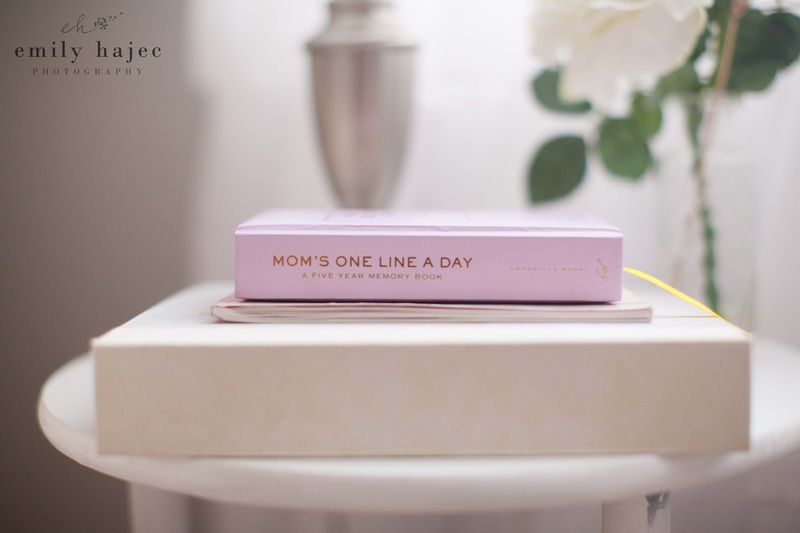 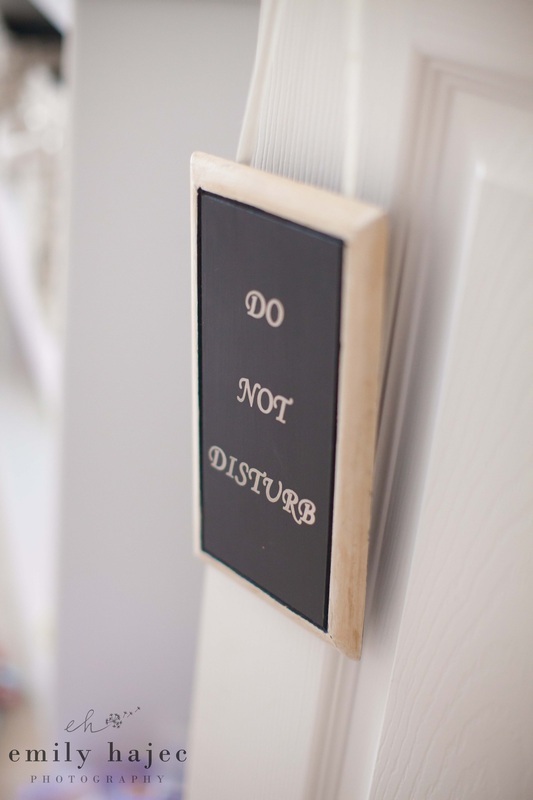 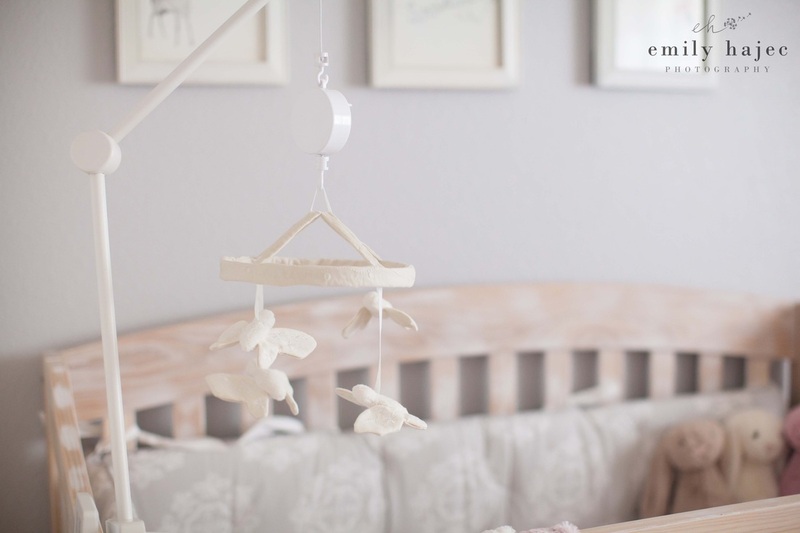 Expecting moms often put an incredible amount of thought, energy and time into creating and decorating the perfect nursery in anticipation for their little one's arrival. 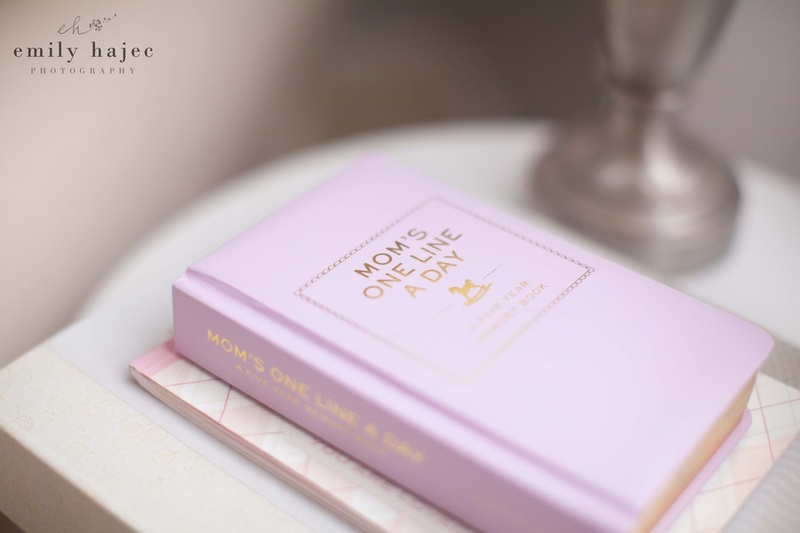 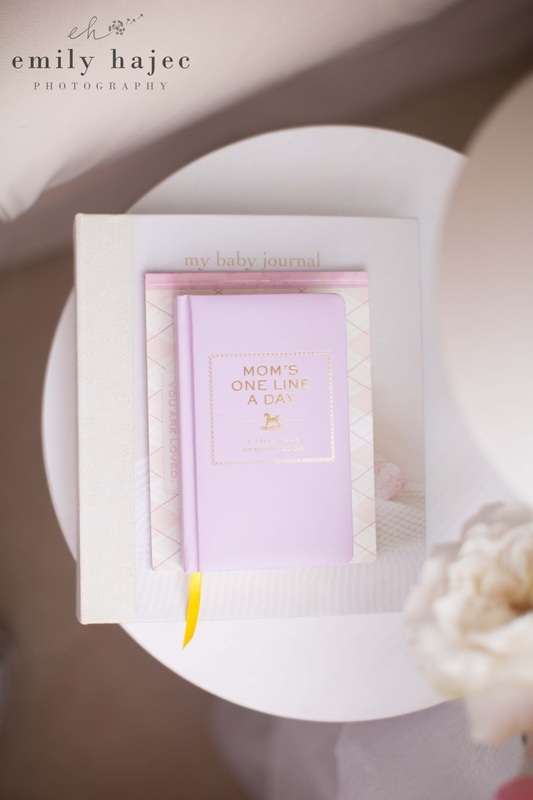 It is definitely an important and special part of the mom-to-be journey, and I know it was one of the most exciting aspects of preparation during my own pregnancy. 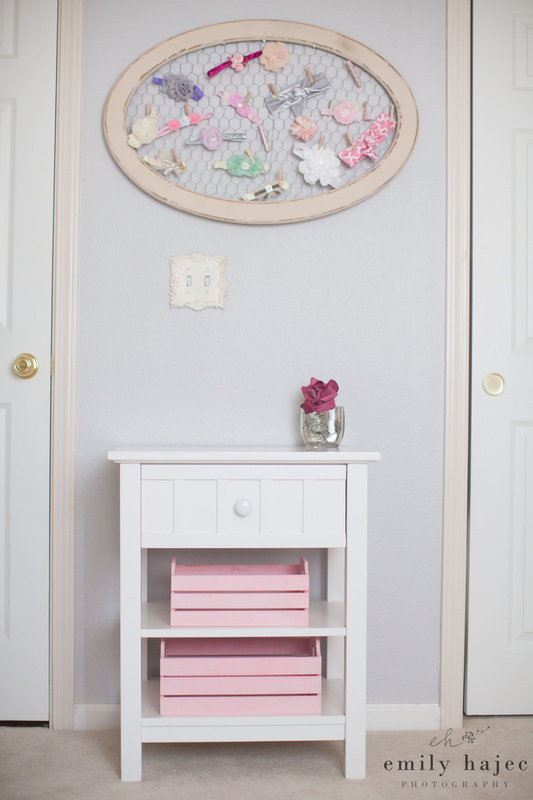 Do you have a unique, beautiful, or just down-right fun nursery? 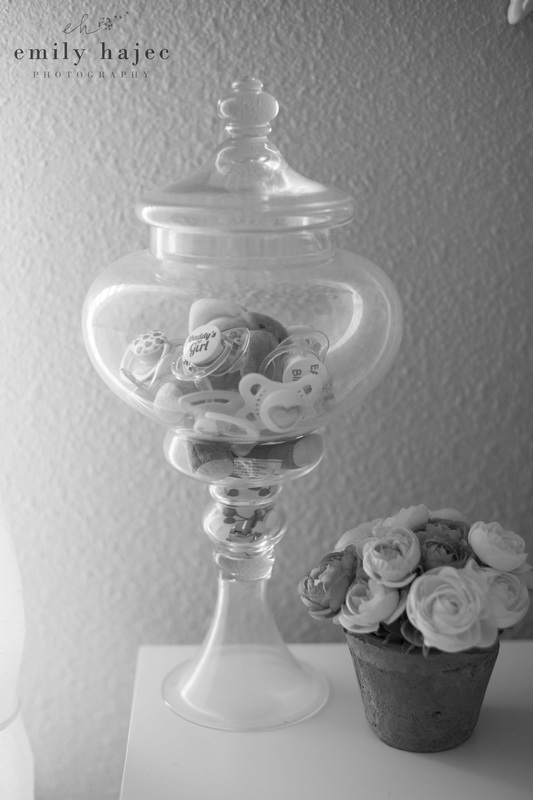 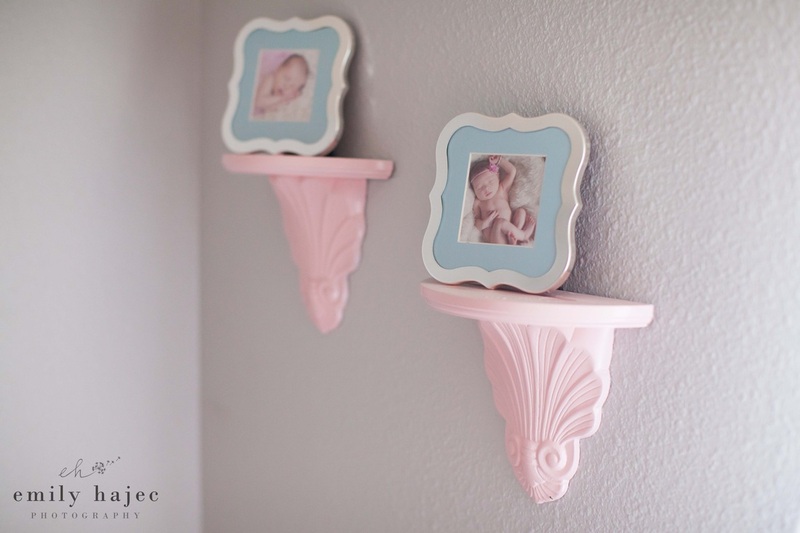 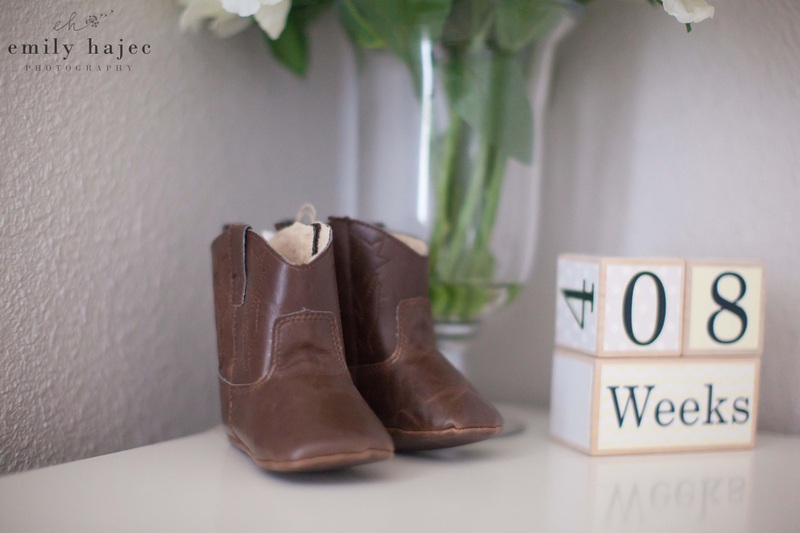 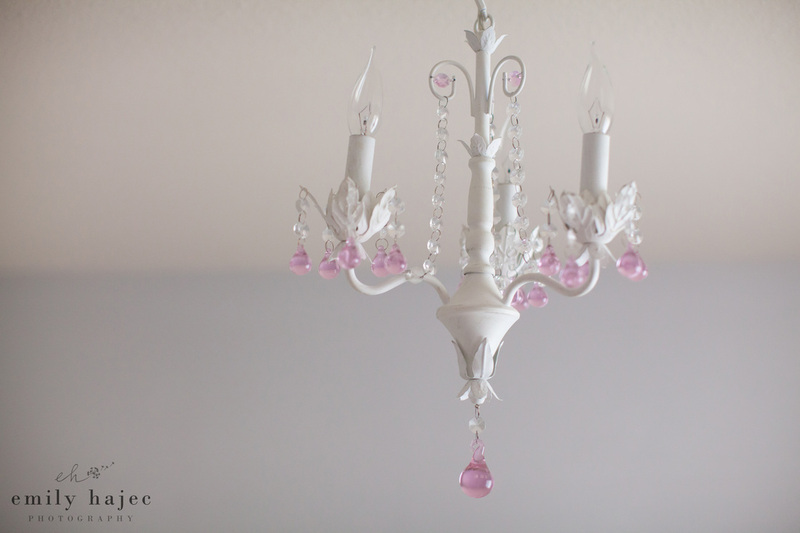 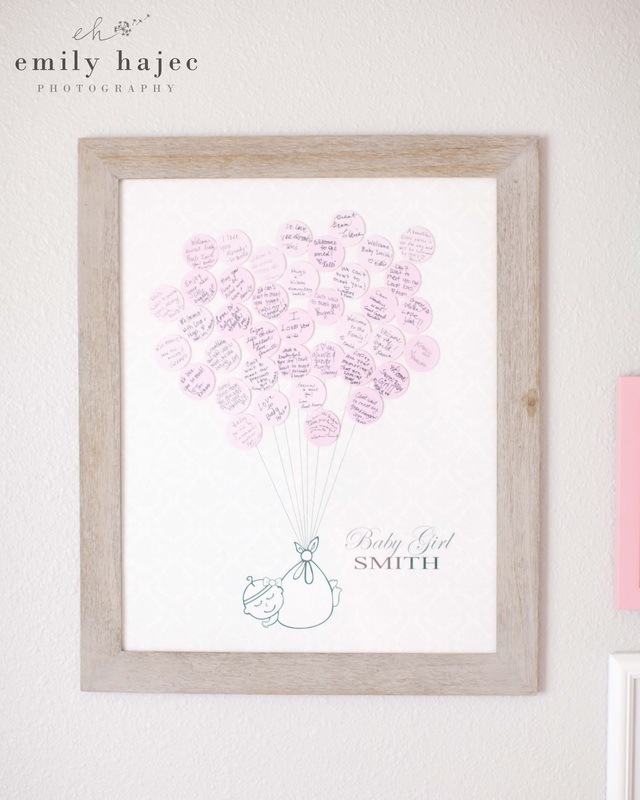 Enter to win a photography session showcasing the design and details of your baby's room!!! 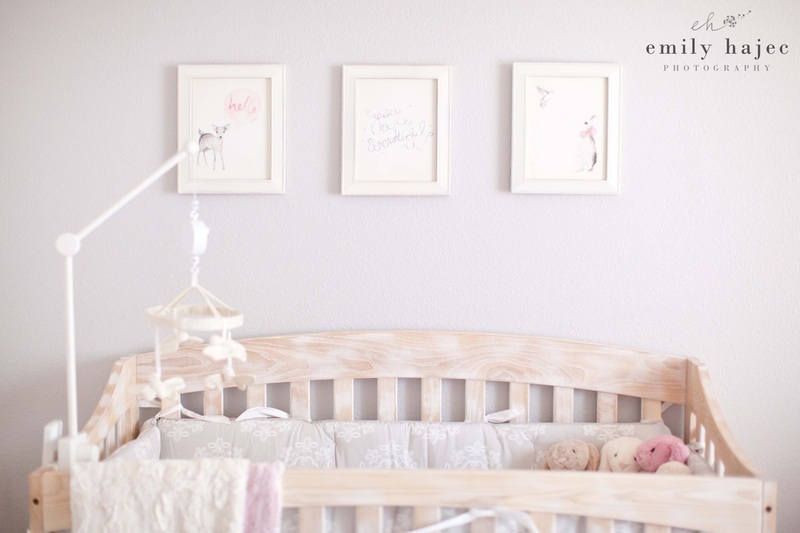 Check out this gorgeous Pink & Grey Baby Girl Nursery below to see a sample of what the winner will receive. 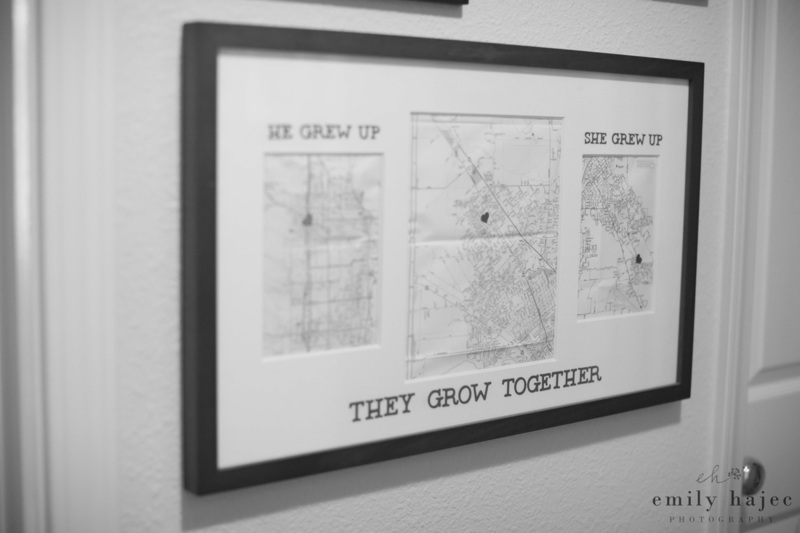 At the bottom of the post, you will find all the details and instructions on how to enter to win this Nursery Design Photography Giveaway! 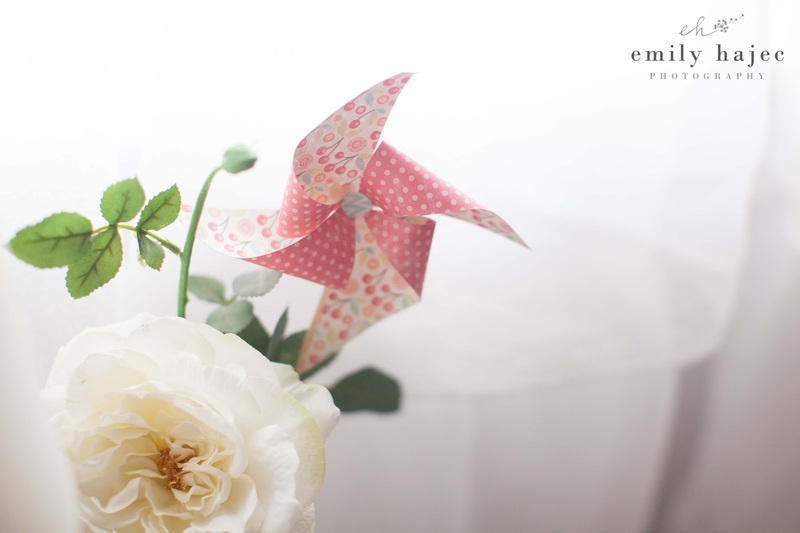 1) LIKE the official Emily Hajec ﻿Photography Facebook page. 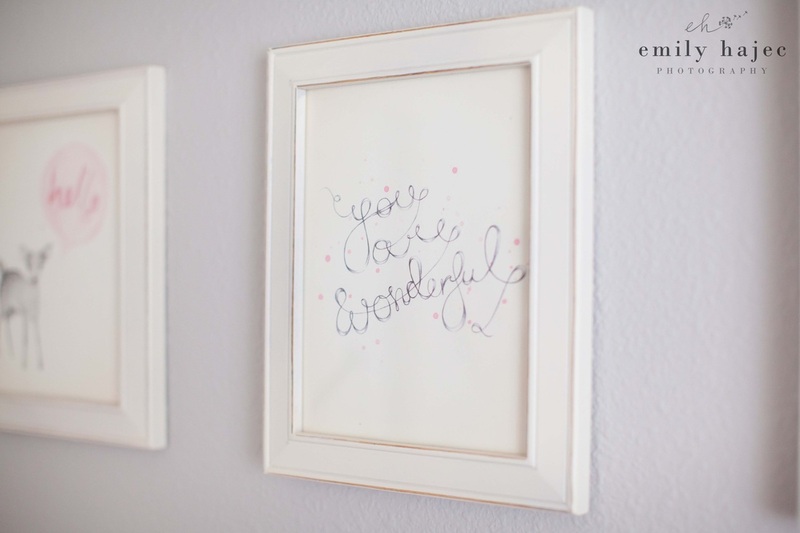 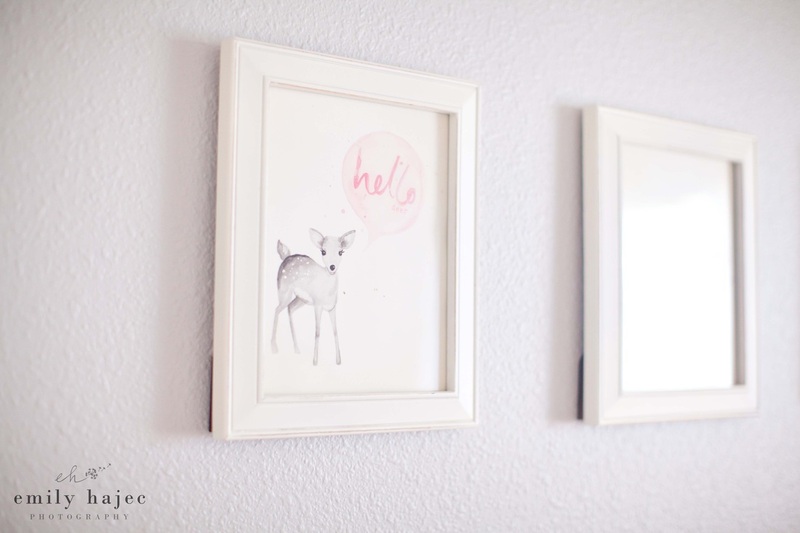 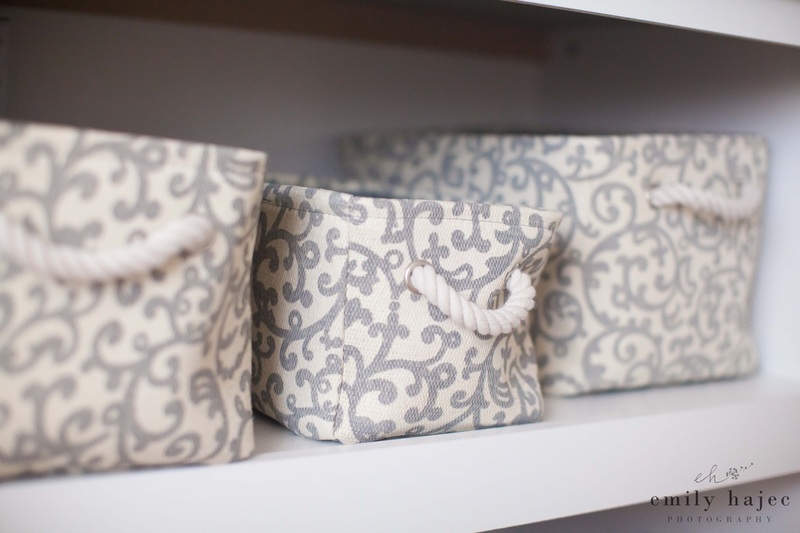 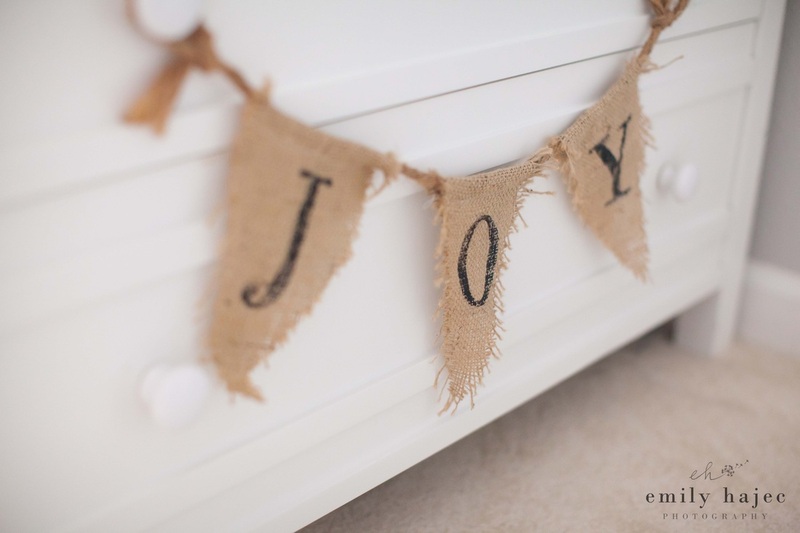 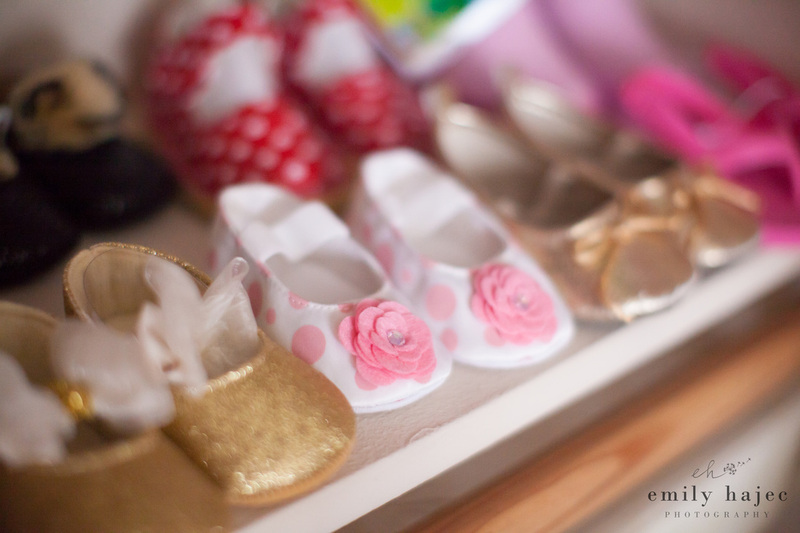 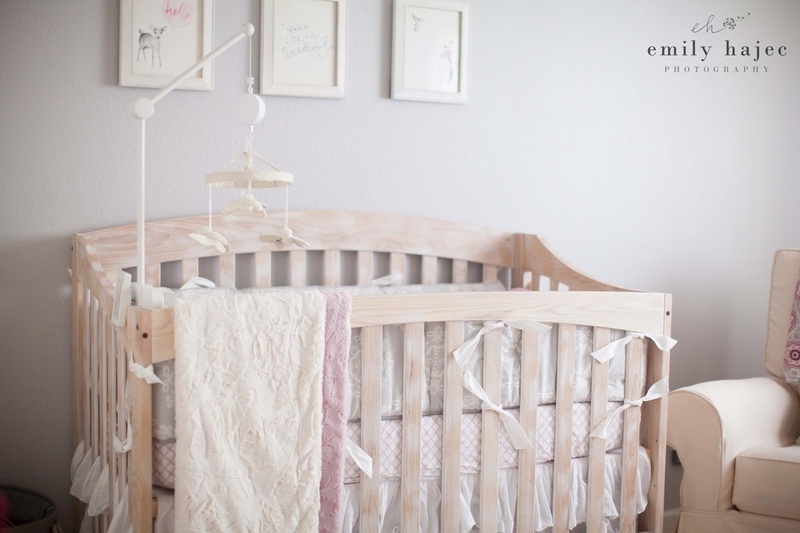 2) Comment below the CONTEST PHOTO on the Emily Hajec Photography Facebook page with the name of your nursery (i.e. 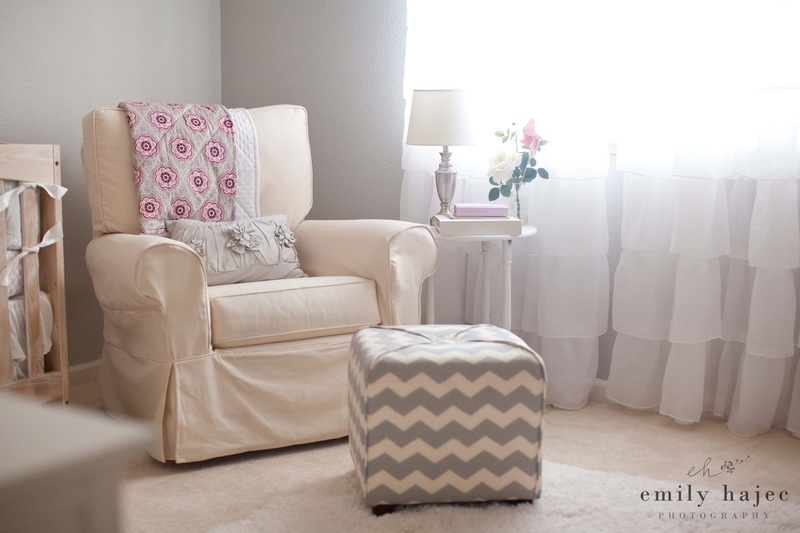 Pink & Grey Baby Girl Nursery). 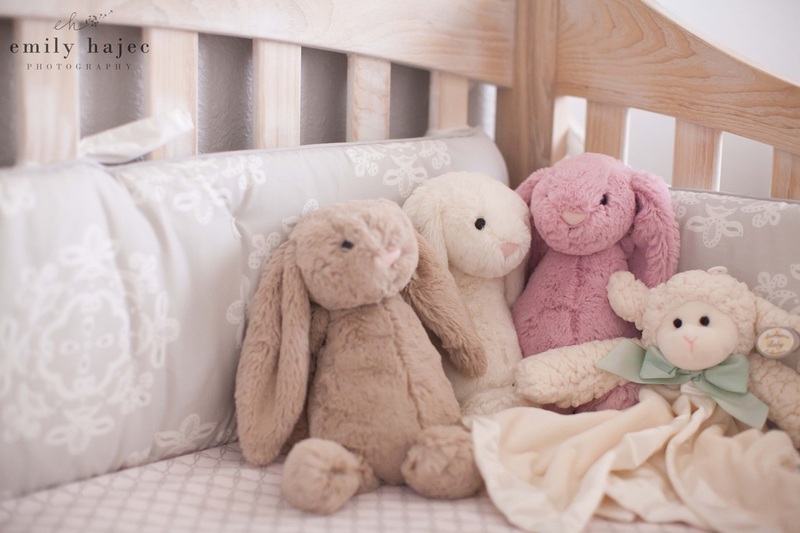 3) In the comment with the name of your nursery, include ONE cell phone photo of your nursery. 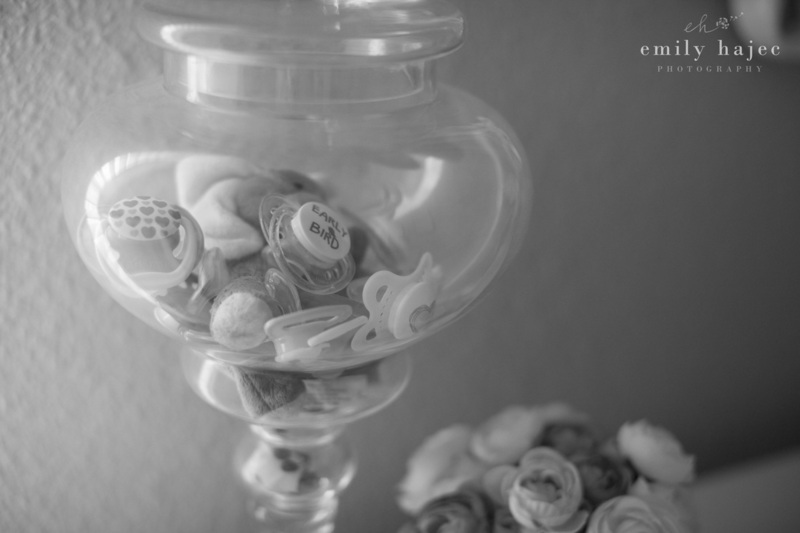 4) Click the "SHARE" button below the CONTEST PHOTO on the Emily Hajec Photography Facebook page. 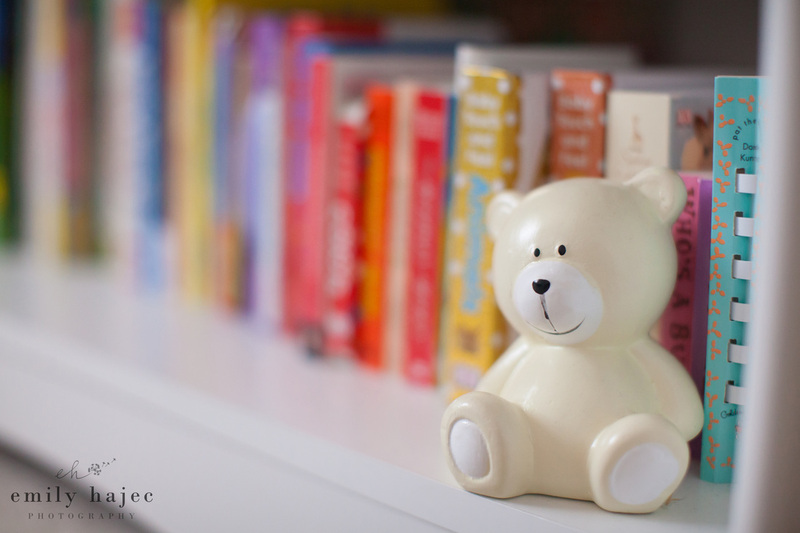 A WINNER WILL BE SELECTED on friday, august 1, 2014! 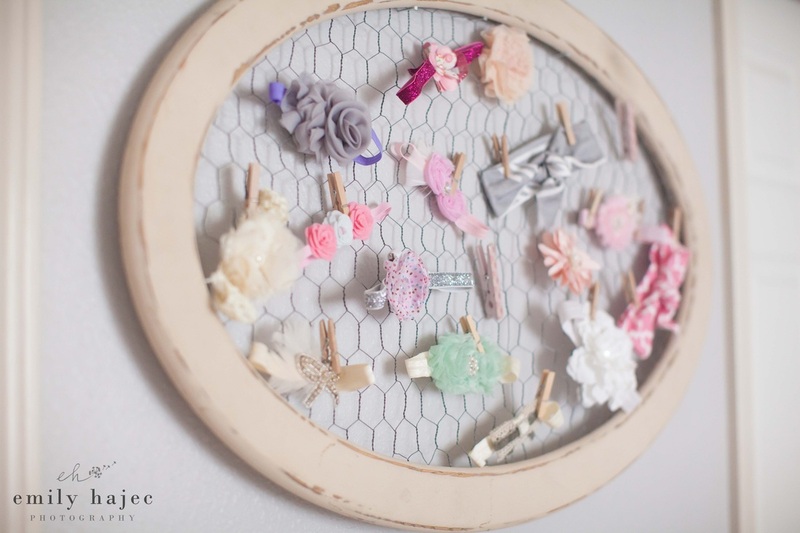 such as "Style me pretty Living" and "Project Nursery!"